Facebook Credits are a familiar concept to gamers, but casual players of games on Facebook may not be familiar with the idea. Much like Microsoft Points, NX Credit for Nexon Games, Riot Points for League of Legends, and other such currency replacements, Facebook Credits allow you to convert your money to a digital form spendable only on Facebook. Why spend credits instead of money? Well, the answer is two-fold. First, Facebook Credits can be redeemed in dozens of different games. Secondly, unlike arbitrary game currencies like Zynga's various game points and Castle Age's currency, Facebook can make some money off the purchase of Facebook Credits. It's a way other than ad revenue to keep the site alive, not that Facebook needs the help at the moment. 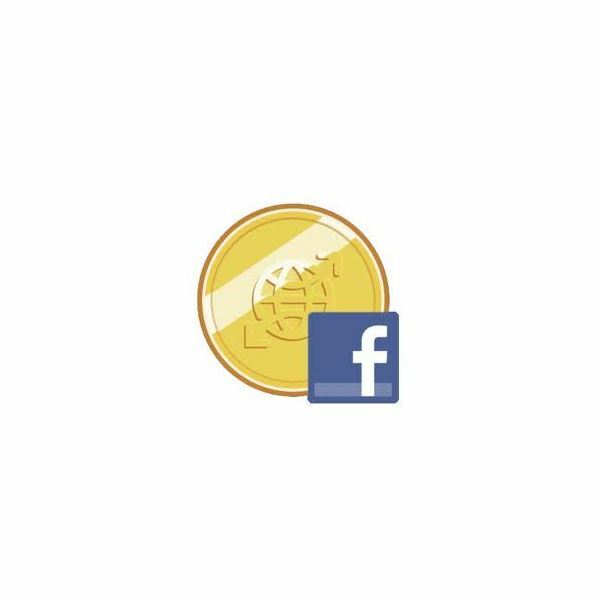 To quote Facebook itself: "Facebook Credits are a virtual currency you can use to buy virtual goods in many games and apps on the Facebook platform. 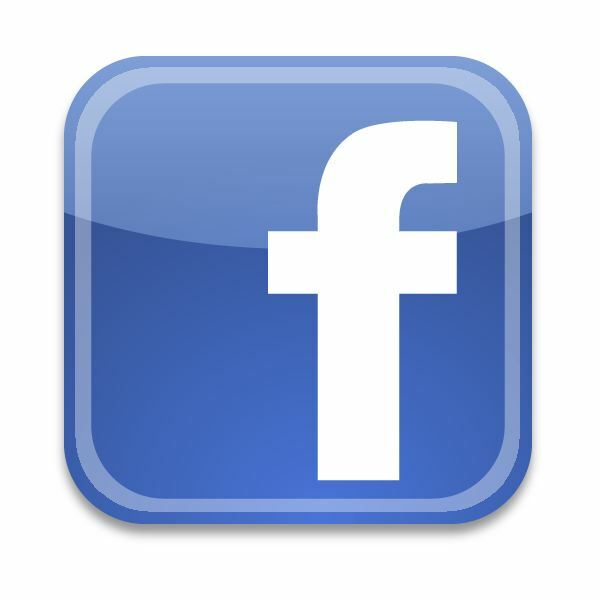 You can purchase Facebook Credits using your credit card, PayPal, or a mobile phone." Where can you use Facebook Credits? The list of games is long and ever-changing, but you can always just check your favorite games. Some bigger games you can spend Credits on include Bejeweled Blitz, Cafe World, Farmville, Mafia Wars, and Texas Hold'em Poker. So how much is a Facebook Credit worth? So as you can see, buying in bulk gets you a little bonus, but then you've spent dozens or hundreds of dollars on Facebook Credits. That kind of purchase needs planning. 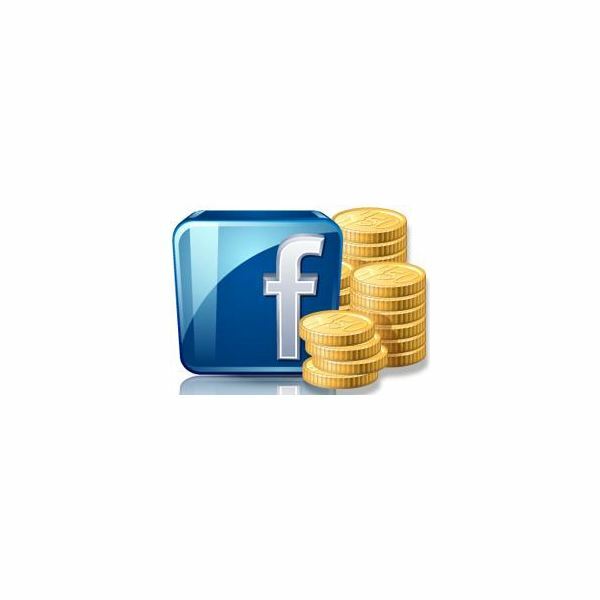 You can also earn Facebook Credits through trials, surveys, and other deals. Check the Facebook Credits page to watch for current deals. Some of them are lucrative or beneficial, like earning Facebook Credits when you sign up for a trial of Netflix. Others are more risky, such as anything you need to put your phone number in for. Always read the fine print and make sure you're not signing up for spam mailing lists, expensive "free" trials, or other such semi-scams. Now that you know what they are, what options do you have to learn how to send Facebook Credits from one account to the other? Unfortunately, you can't transfer normally. Once you've purchased credits on your Facebook account, you can't transfer them to another account, no matter whose it is. Once they're purchased, they're stuck, locked to your account until you either spend them or they expire. It's sad, but true. You could try contacting Facebook support, but chances are they'll just tell you the same thing. However, all is not necessarily lost. While it's true that if you bought credits you can't get them off of your account, you do have some other ways to get credits to your friends and family. Some games allow gifting. Certain games will allow you to, once a day, give some free Facebook Credits (20 or so) to people on your friends list. It's not a sure-fire way to transfer a large number of credits, but it IS free. You don't even need to have the credits on your account to transfer them. It's like Facebook games are handing out free money! Buy a Gift Card! If you buy a physical gift card, you can give those credits to anyone you like, and if they want, they can even re-gift it if they don't redeem it. Of course, this only counts if you're planning ahead; if you've already bought the credits on your account, you're out of luck. Gift cards for Facebook Credits can be bought at places like Tesco, Walgreens, and Target. Any store that sells gift cards may carry them, so check your local stores. Spend them yourself. Not your ideal situation for a gift, but if you're stuck with credits you don't want, you can always just spend them to burn them away before they expire. 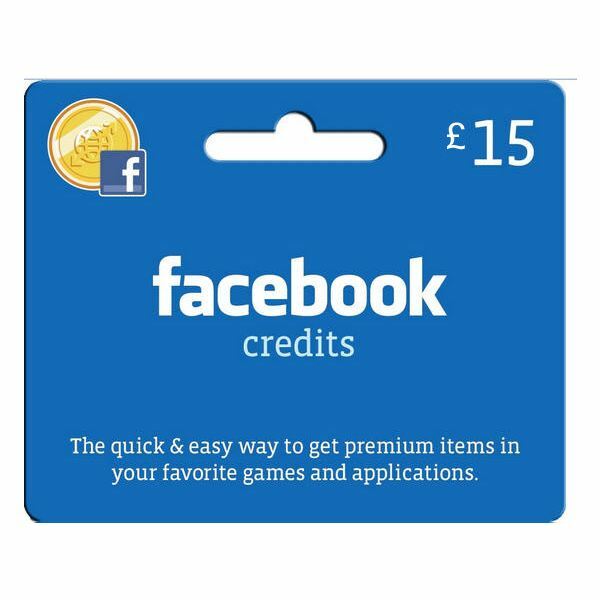 Who knows, maybe you'll even find a game you like, and you'll be able to get yourself a bit of an advantage with the goods and services that Facebook Credits can buy! Redeem them for prizes. This service may not be available right away, but in April of 2011, Facebook announced that it plans to allow people to redeem Facebook Credits for vouchers and gift cards for local businesses. Currently this service is only available in five major cities (Atlanta, Austin, Dallas, San Diego, and San Francisco) but they business could expand! Check Facebook Deals for updates.